If you’re looking at selling your property in Wakefield, our high street branch is nestled at the heart of Wakefield city centre. Manning Stainton is the leading estate agent across West Yorkshire, with a network of 19 branches and a team of local experts who have comprehensive knowledge of the Wakefield property market. Our Wakefield branch is located on Northgate, where our team of local experts can assist you with the buying and selling process, as well as providing insight into the surrounding areas of Horbury, Normanton, Ossett, Stanley, East Arddale, Durkar and Sandal. Branch Manager Chris Appleton says, “Our team of Estate Agents in Wakefield have 30 years of combined experience. With this experience, my team have the skills and local knowledge to help guide you through your move and make things as easy as possible.” . 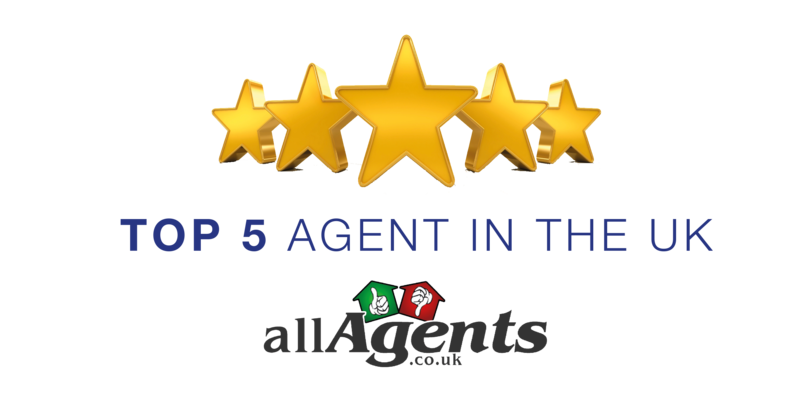 As one of the top agents in the UK* with a consistent 5-star rating, we’ve been trusted by over 4000 customers to handle their property. Our extensive marketing both online and offline ensures that your property will get maximum exposure to as wide an audience as possible. By choosing one of our local branches, you’ll receive expert guidance you can trust that’s tailored to the specific area where your property is located.